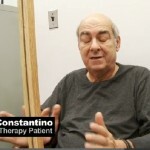 Mark constantino testifies mirror therapy works. 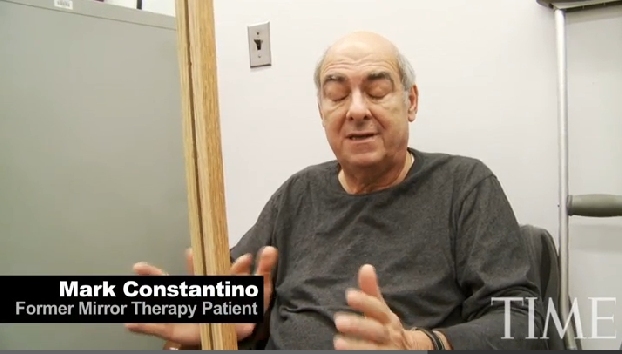 Mark was reluctant to try mirror box therapy, but now testifies to its effects. 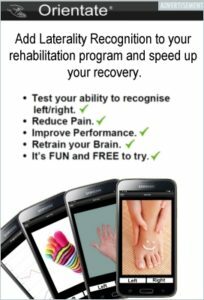 Mark story start about 3 1/2 min in, but watch the whole video it also demonstrates a new thinking of mirror therapy for double amputee with the help of the physiotherapist. 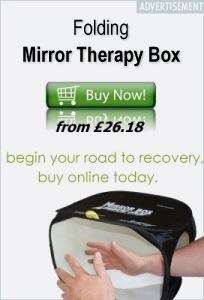 This site is about Mirror Box Therapy all so known as visualisation therapy.